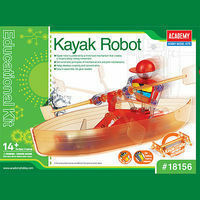 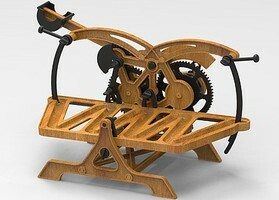 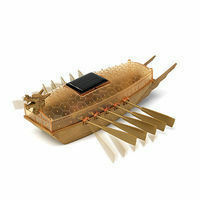 Shop online for 21 new science kits / projects / experiment / educational kits at discounts up to 29%. 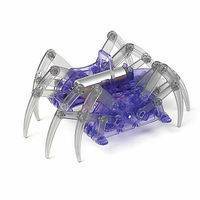 Academy Plastics is ranked #1 out of 4 new science kits / projects / experiment / educational kits manufacturers, followed by Alex Brands, and Miller Engineering. 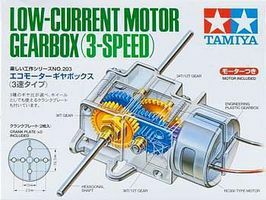 This is the Low Current Motor Gearbox - 3 Speed from Tamiya's Educational Construction Series. 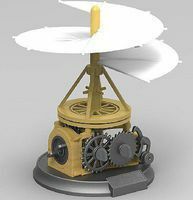 FEATURES Outer case made from clear ABS material to allow the internal mechanisms to be viewed Gearbox features three gear ratios (12.7:1, 38.2:1, 114.7:1) Comes with 3mm hex drive shaft (length: 100mm) Crank plates can be used as wheels Gearbox attachment holes feature 35mm distance to allow compatibility with universal plate products RC300-FT-14270 motor included Alkaline batteries (1.5-3.0V) and solar panels (0.5V or 1.5V output) can be used to power gearbox (sold separately) Illustrated instructions.